** Brand new Stoneleigh Model to be built. 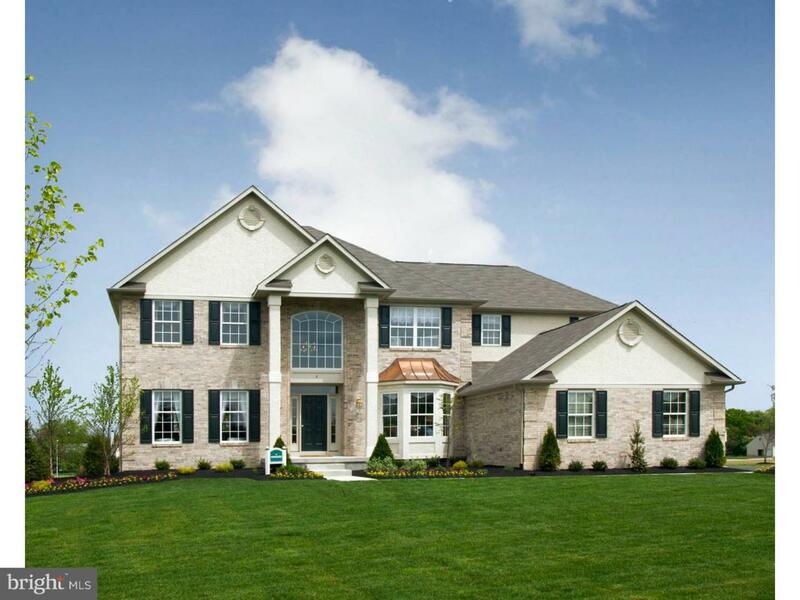 ** Bruce Paparone, Inc. is proud to introduce "The Preserve at Willowbrook" in the prestigious community of Moorestown, Burlington County, New Jersey. This premier location, just off Westfield Road, offers families the chance to build a magnificent new home in a private cul-de-sac neighborhood of estate homes. Here your family will be part of the exceptional Moorestown School District and will enjoy close proximity to popular shopping and restaurants. Commuting to any location is convenient via Routes 130 and 38 to Route 295 and the NJ Turnpike. Take advantage of the opportunity to own a home backed by the quality that homebuyers have come to expect from Bruce Paparone, Inc. Choose from four luxurious floor plans, each with various elevations that can be customized to fit any style. A Paparone home is a lifestyle choice that assures you of what families in Southern New Jersey have known for three generations. You will never feel more at home than in a Bruce Paparone, Inc. home. The Stoneleigh Model is Energy Star Certified. There are three elevations to choose from so that you can personalize your new home to your liking. Features of this elegant home include an stunning two-story foyer entry with a graceful curved staircase. The uniquely angles first floor layout is a must see. A rear staircase accesses the second floor from the large family room. The kitchen includes a large center island and an attached morning room surrounded by windows. The master suite includes a sitting room, large walk-in closet and luxury master bath with soaking tub, separate shower and vanity with two sinks. An additional "princess bath" off of bedroom #2 brings the total full baths to three! A gas fireplace is included in the family room along with upgraded crown molding and chair rail. Photos are a representation of the Stoneleigh model.